But the source material itself, the novel by Ian Fleming, is where the gold really lies. 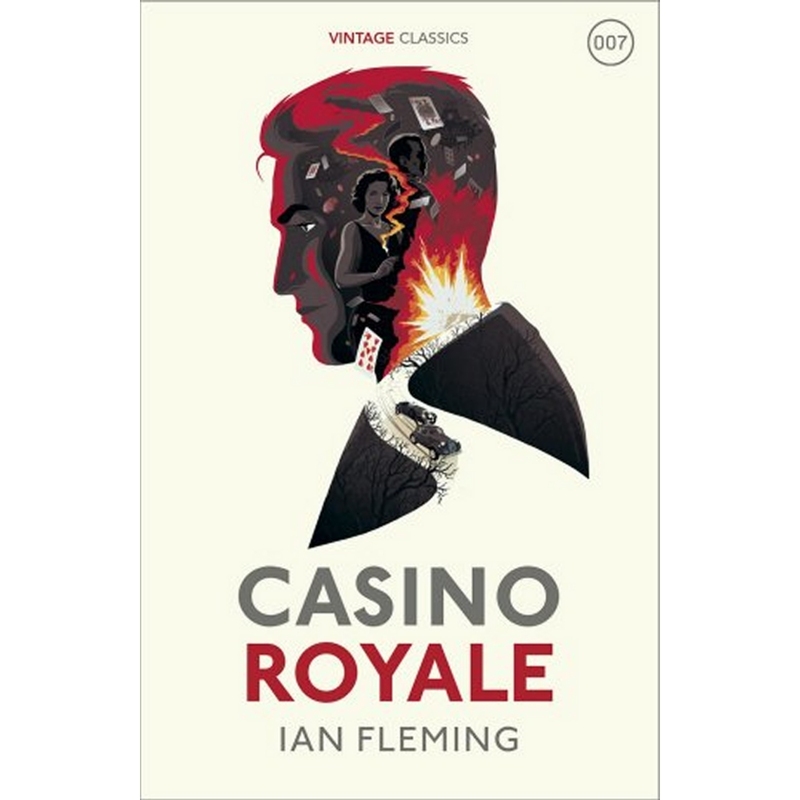 A brand new series of vintage classic editions of Fleming’s work are now in shops, and we’ve got a copy of the Casino Royale edition to give away. Le Chiffre is a businessman with expensive tastes – and SMERSH’s chief operative in France. As his dissolute lifestyle threatens to ruin him, his only hope of survival is to risk his paymasters’ money at the baccarat table. Across from him sits James Bond, the finest gambler in the British secret service. Bond’s mission: to outplay Le Chiffre and shatter his Soviet cell. Amidst the opulence of the Royale-les-Eaux casino, the two men face each other in a game with the highest stakes of all. Ian Lancaster Fleming was born in London in 1908. His first job was at Reuters news agency after which he worked briefly as a stockbroker before working in Naval Intelligence during the Second World War. His first novel, Casino Royale, was published in 1953 and was an instant success. Fleming went on to write twelve other Bond books as well as two works of non-fiction and the children’s classic Chitty Chitty Bang Bang. The Bond books have sold over sixty million copies and earned praise from figures such as Raymond Chandler who called Fleming ‘the most forceful and driving writer of thrillers in England’ and President Kennedy who named From Russia with Love as one of his favourite books. The books inspired a hugely successful series of film adaptations which began in 1961 with the release of Dr No, starring Sean Connery as 007. Fleming was married to Anne Rothermere with whom he had a son, Caspar. He died in 1964. 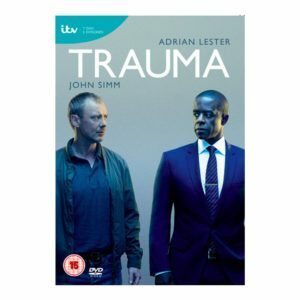 To be in with a chance of winning a copy of the book, just complete the form below. And if you fancy trying your luck further, then why not give Online Casino Slots a go too. Terms and conditions atuff, terms and conditions stuff, terms and conditions stuff. Win Next Of Kin boxsets! 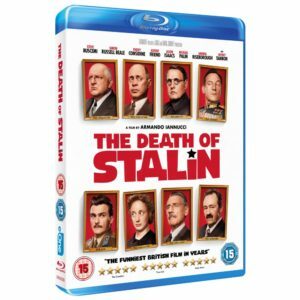 Win The Death Of Stalin on Blu-ray! Join our weekly newsletter to hear about the latest competitions!